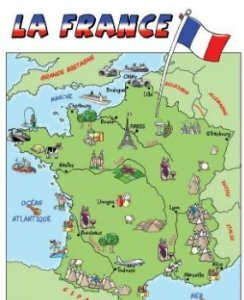 Fifth class are currently undertaking a project on France. The children should use a half a scrapbook with no more than ten pages to present their project. Information should be written in their own words. In addition to the written project we have asked the children to record a three minute video of themselves presenting their project. The due date for the project is the 10th of December. We look forward to reading and watching the children’s great projects!